Dental Activity Tables provide a safe and entertaining area for children to draw, play, and snack. These durable tables are easy to clean, and they include child safety features. Choose from many colors, shapes, and adjustable. The Circle Play Center combines 5 great toys in one adorable, compact center: Magnetic Cir.. Kids will love digging, exploring and playing with the Sand Play Table. It encourages interactive gr.. 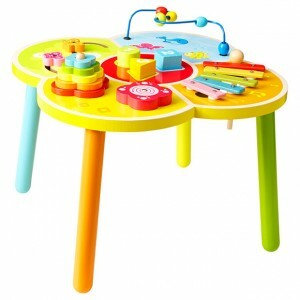 The Building Block Activity Table is built for endless play! The top of the table features.. The Mini Circle of Fun combines four benches of fun activities in one! It can be set up in.. Kids are fascinated with the magic of magnets and love moving around the bugs and critters in the Ma.. Fascinating creatures from under the sea and on the shore come to life with the Magnetic Sea Life Ta.. The excitement of city travel is brought alive in the City Transportation Table! Kids have so m.. The Transportation Combo Tablecombines the excitement of driving and city travel all in one! Th.. The All in One Art Table is perfect for crafty kids! It features space to hold paints and .. Basic music skills are tied together and taught through the Musical Slices of Fun Table. With f..
Four activity benches in one greatCircle of Fun!  This activity table can be set up all together, or .. The Double All in One Art Table is perfect for crafty kids and with two table tops, allows..